Get your Free Finland Starter Kit! 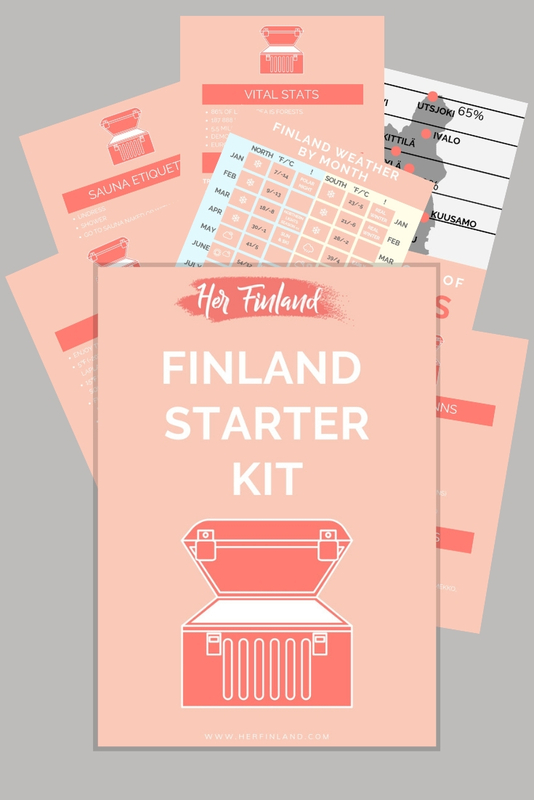 Get to know Finland with this 9-page Starter Kit! You'll join in my email list and get all my helpful tips. Thank you! Kiitos! I just sent you an email. Psst. If you cannot find my email, please check promotional and trash tab too.